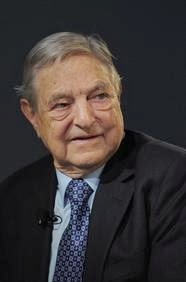 The United State citizen and Billionaire George Soros has been named this site Entrepreneur of the week. The result of this week Entrepreneur of the week was based on poll result recently conducted to Earn Online's Entrepreneur of the week. 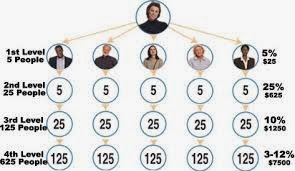 Selling a productBuilding a list of sales representative to make money through their salesNetwork marketing is a legitimate way to make money only if you understand how it works. Many people are now earning big money from this system and according to an established marketer, you need to pick the best product and promote them. Selling New or Used Phones is a good business that makes money for young and old business oriented people either through importing in small number or large numbers of used phones or new phones from any part of the world and making money with the importing the phones. Selling fairly used or new Andriod, Iphone, Blackberry, windows, Java phones to make money is a cool business with lot of income. 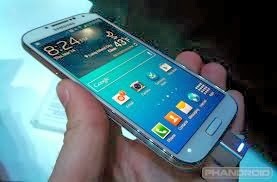 The Sale of Phones involves buying and selling of new or used Phones like,Blackberry, Htc, Iphones, Techno,Samsung galaxy, Nokia lumia, Gionee, Sony and many other smartphones and Phone Accessories. You make money with this business at free time without losing anything just by traveling out of the country to get the Phones or you order for cheap Phones online just by visiting Phone stores on the internet. A reader asked "can i make money solving people's problem" and the respond we posted was that if others can make money solving problems for people then you can also do that to earn money too. 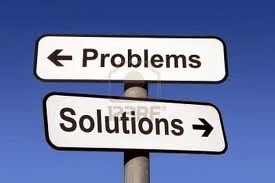 The best business idea that brings money any day is to solve problems. You do not need to spend so much starting, you only get a survey of problems and ways of getting it solved. Selling Used Cloths is a fast growing business that makes money either importing in small number or large numbers of used cloths from any part of the world and making money with the cheap cloths. Selling fairly used cloths to make money is a cool business with lot of income. Selling Cheap Used Cloths involves buying and selling of new or used brand of Cloths, underwear , tracks, shirts, Jeans, soft linen cloths and many more. You make money with this business at free time without losing anything just by traveling out of the country to get the cloths or you order for cheap cloths online which can be bought from Dubai. You can get the cloths from places like Dubai, United State, United Kingdom, Asia, Europe, China and other countries where you make money selling the used cloths you imported at cheap prizes. Selling Used Cars is a fast growing business that makes money either importing in small number or large numbers of used cars from any part of the world and making money with the imported cars. 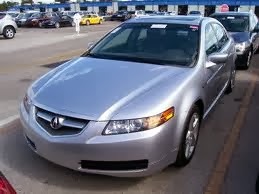 Selling fairly used cars to make money is a cool business with lot of income. Selling Used Cars involves buying and selling of new or used brand of Cars, Buses, Trucks, Shuttle, Space Buses, Car Accessories and many more. You make money with this business at free time without losing anything just by traveling out of the country to get the cars or you order for cheap cars online. You can get the cheap cars from countries in America, Asia, Europe and the United Kingdom where you make money selling the used cars you imported at cheap prizes.